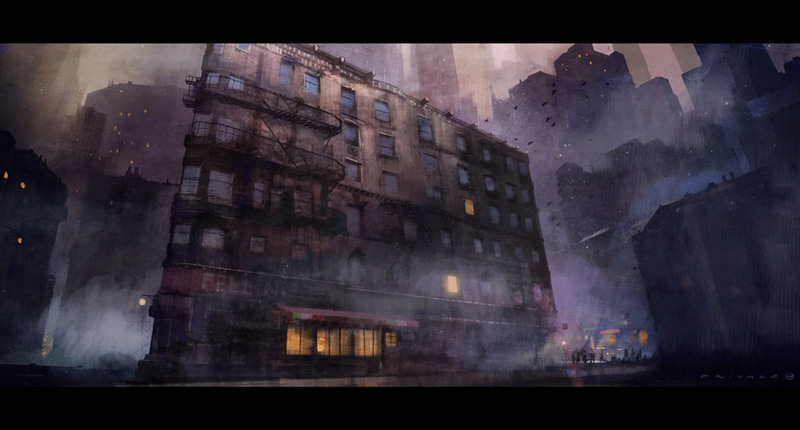 We love Canadian based artist and illustrator Thomas Pringle’s fantastic paintings. 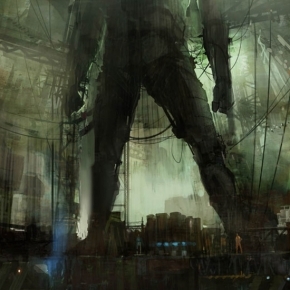 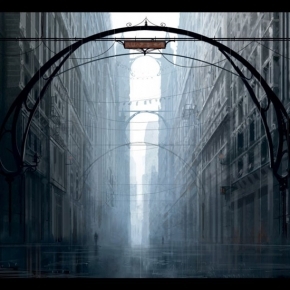 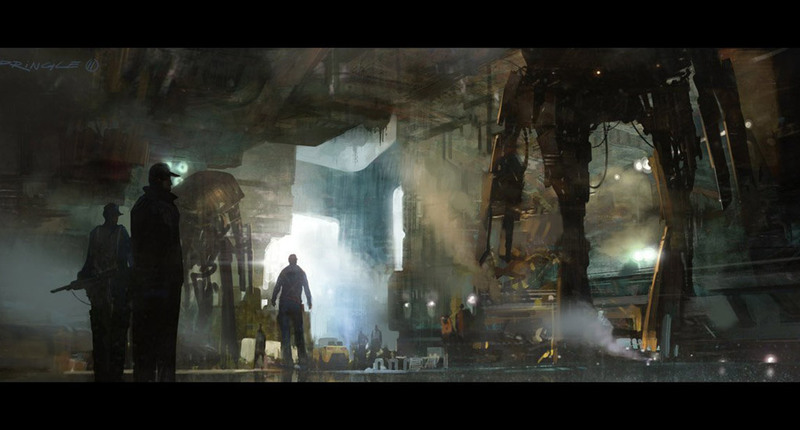 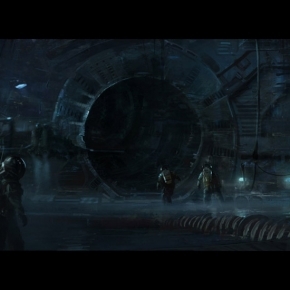 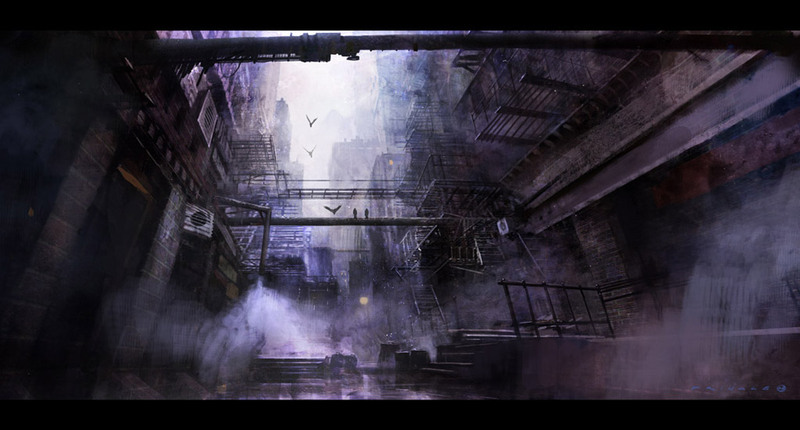 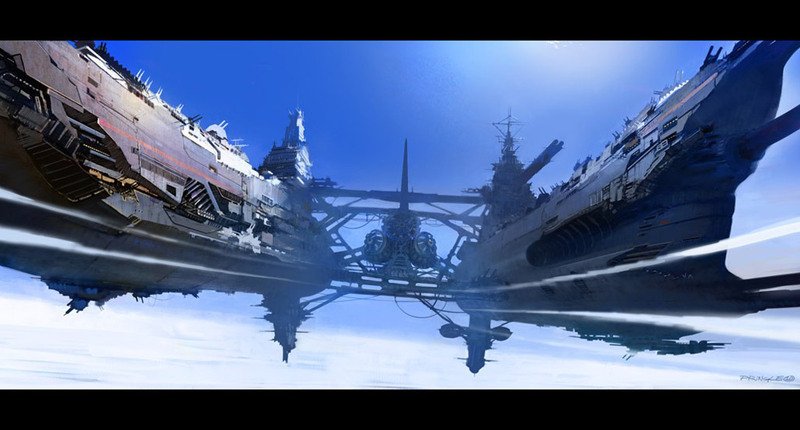 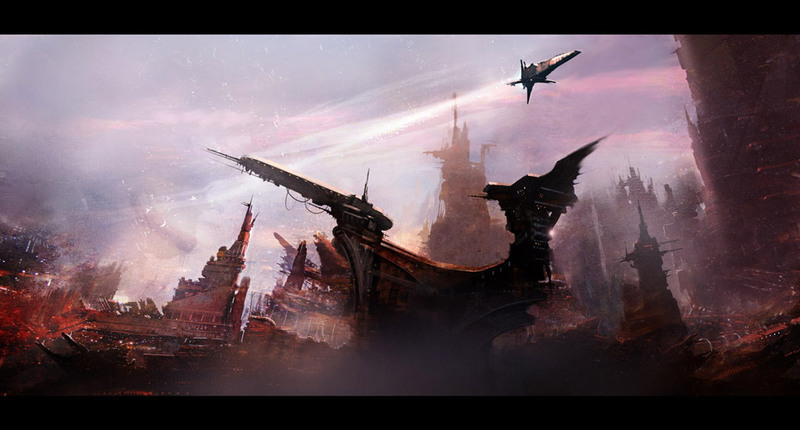 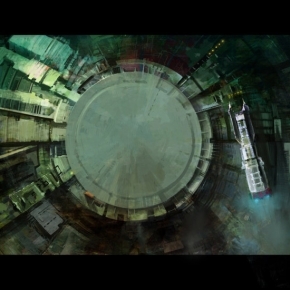 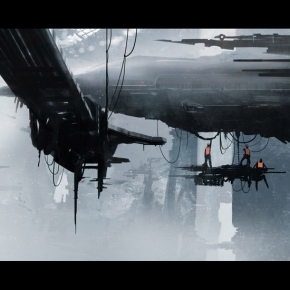 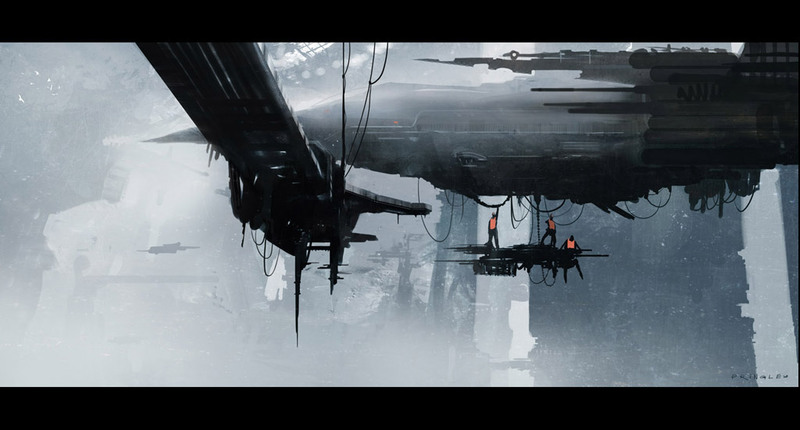 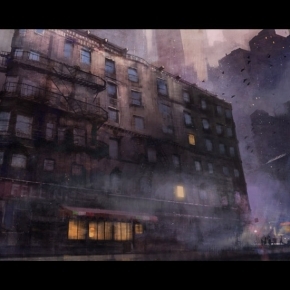 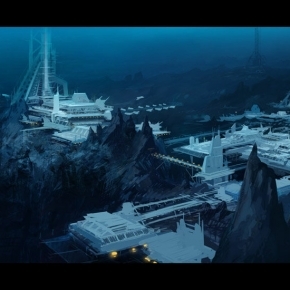 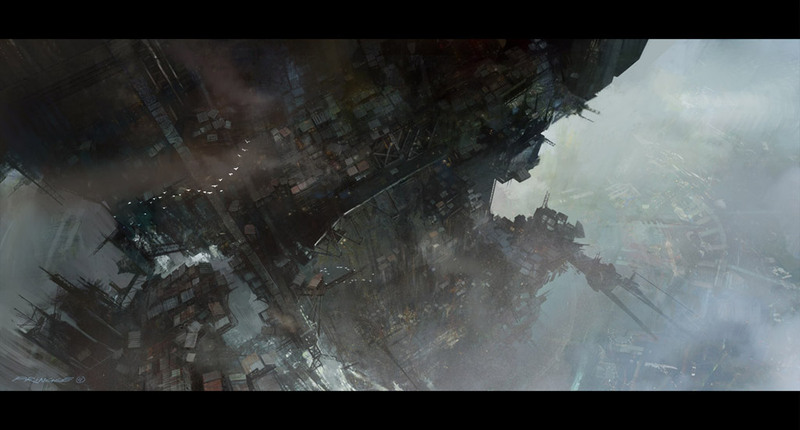 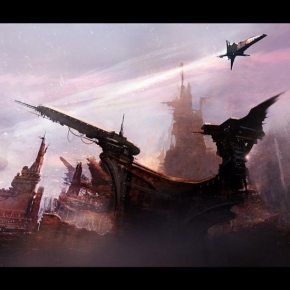 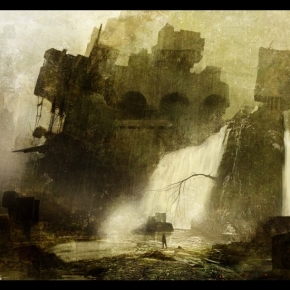 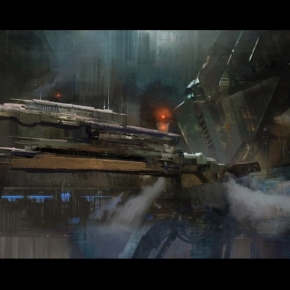 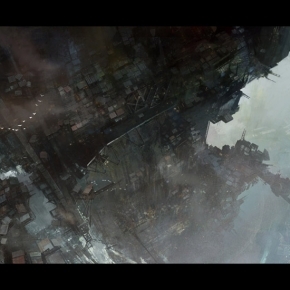 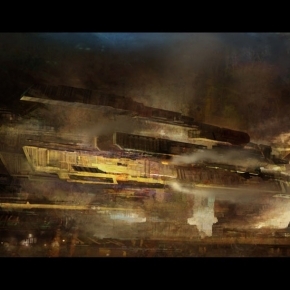 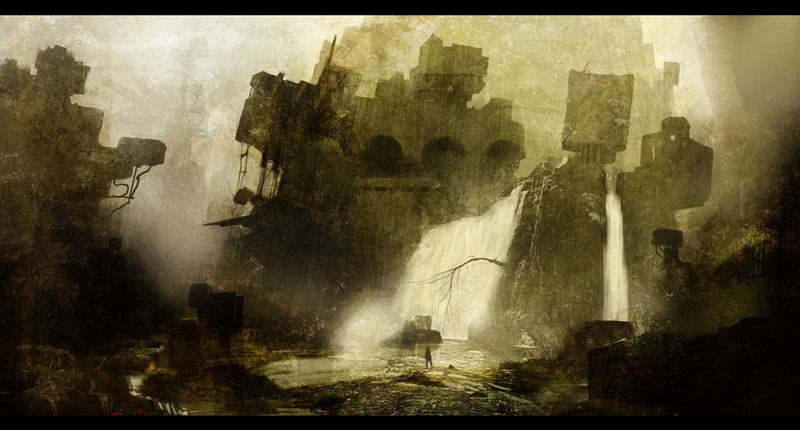 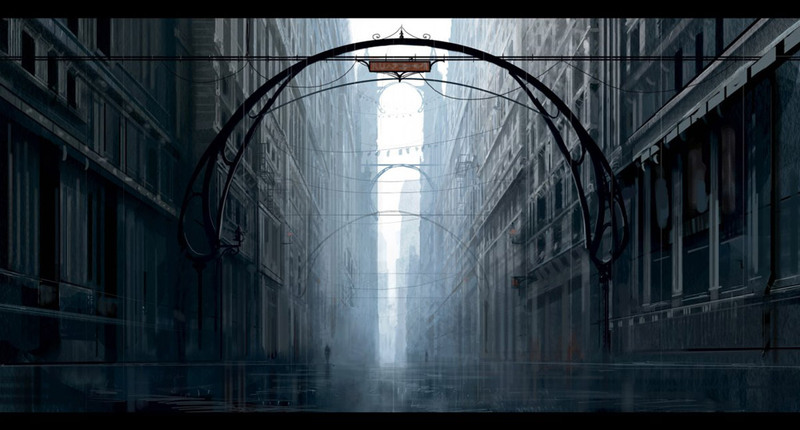 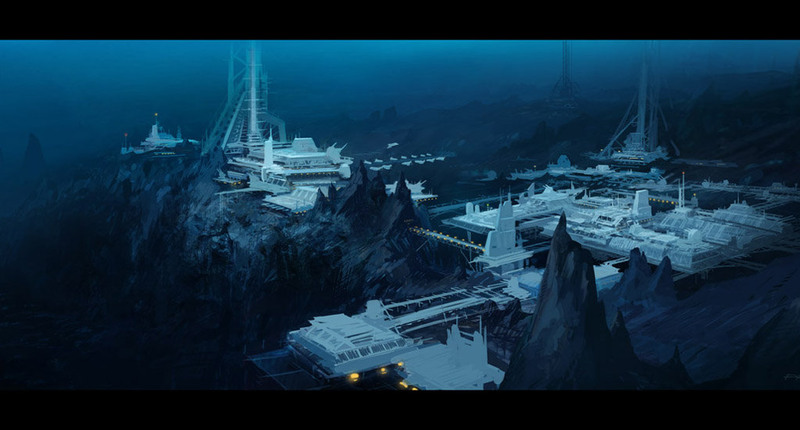 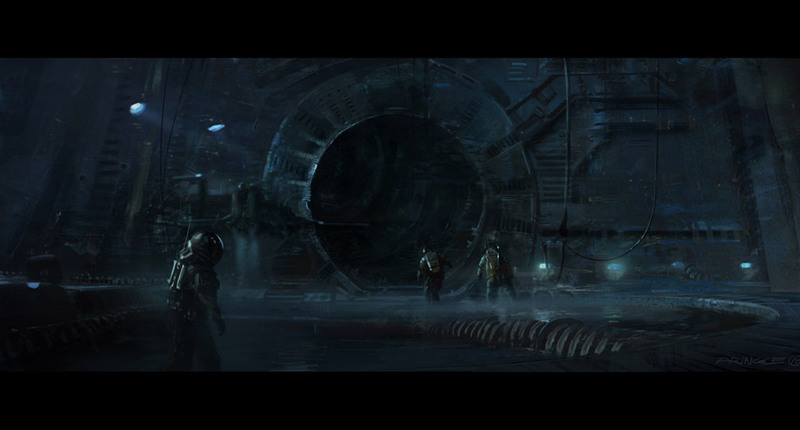 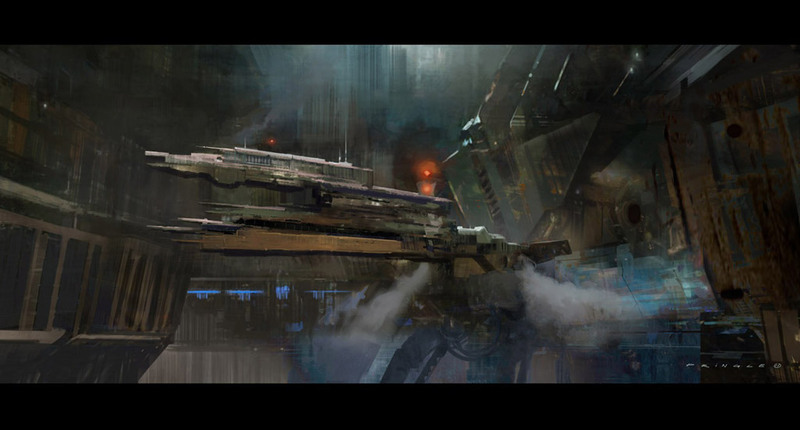 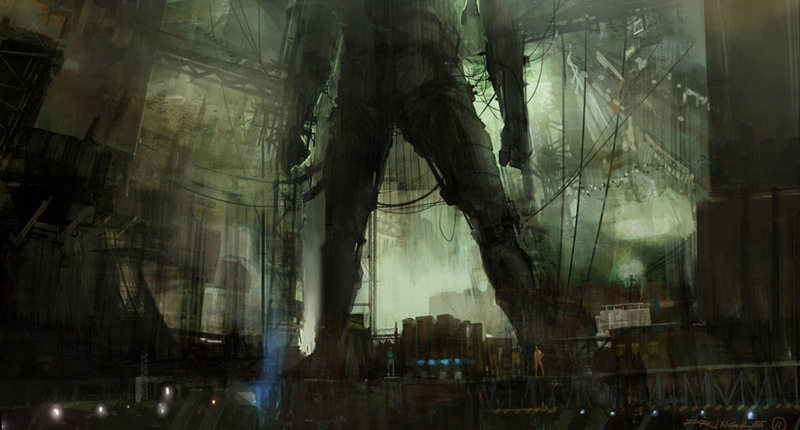 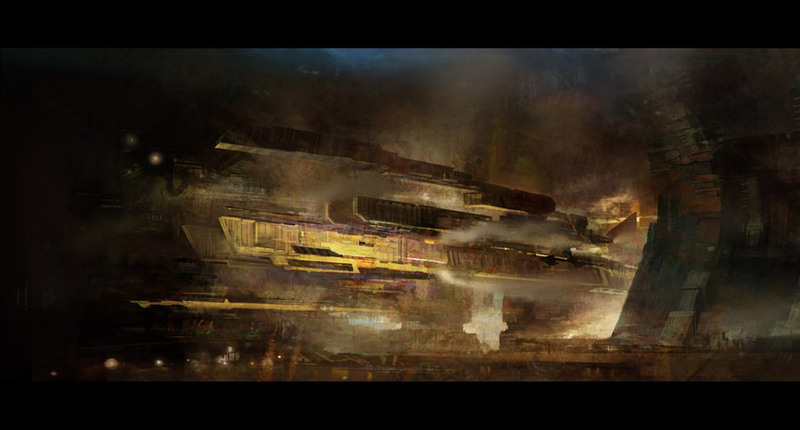 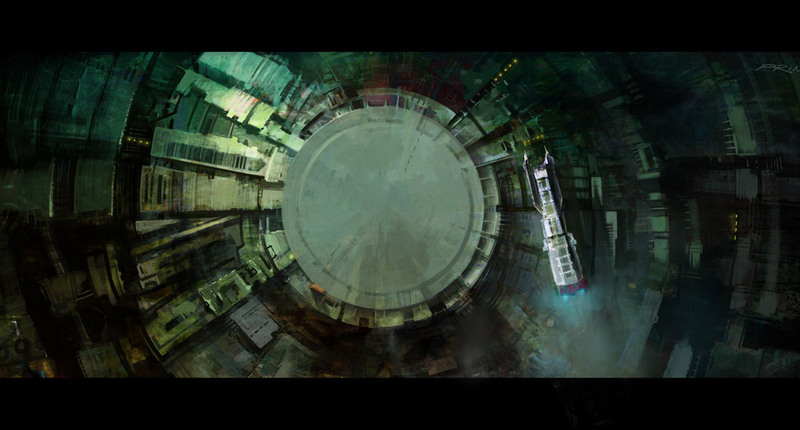 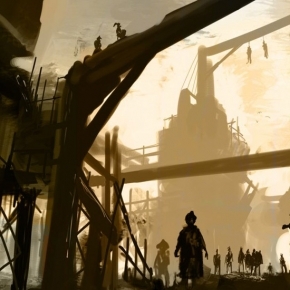 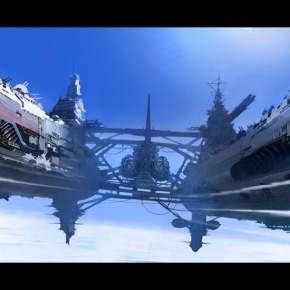 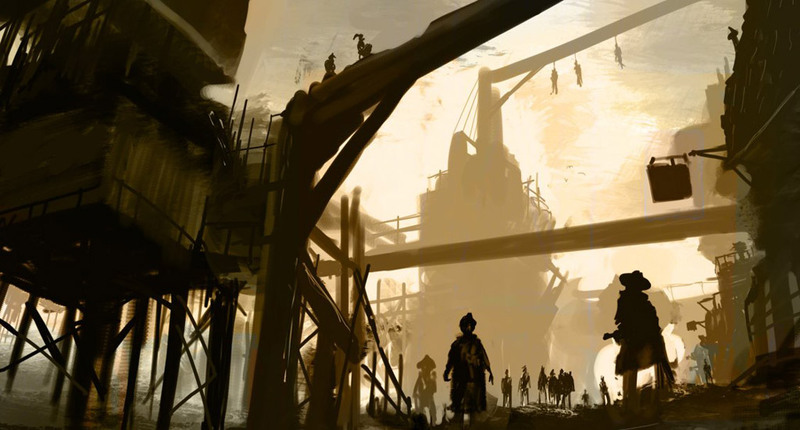 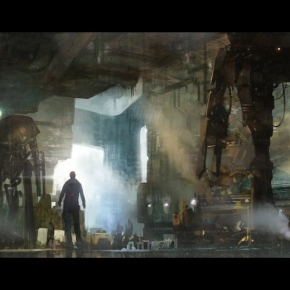 Working in the movie and games industry Thomas Pringle has worked on many high profile video games as a concept artist. 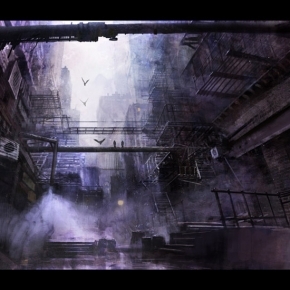 His video games work includes Darkness II, Dark Sector and Bioshock 2. 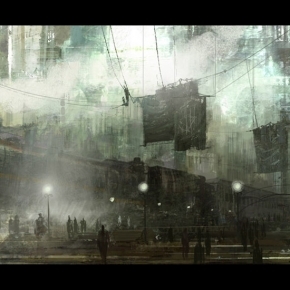 The combination of mark making and suggested space in his paintings is incredible. 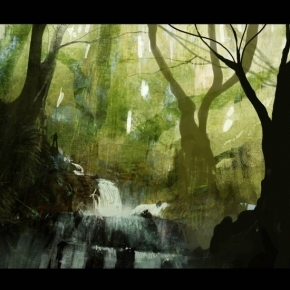 We have a selection of Thomas Pringle’s beautiful and atmospheric Paintings in our gallery below. 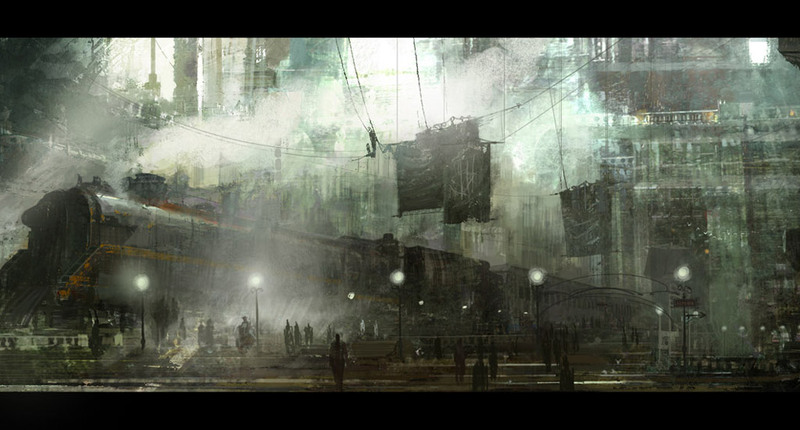 A special thank you to Thomas Pringle for allowing us to include his work in the post. 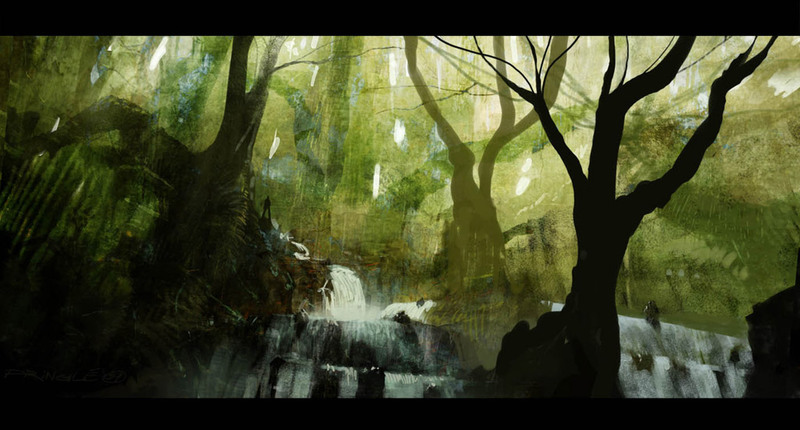 All images in this post are Copyright © artist and illustrator Thomas Pringle.